A brand-new 102% speedrun record for Donkey Kong Country 2 has been set by V0oid. He managed to pull off the run in 1:26:28, which is 9 seconds faster than his previous time. Anyone who follows speed-running knows that shaving 9 seconds off the top time is a pretty huge achievement. How did V0oid manage to get such a better run? Turns out there's a new invisible beetle glitch that's turning the DKC2 speedrunning scene inside-out, and it's obviously leading to some big shake-ups! 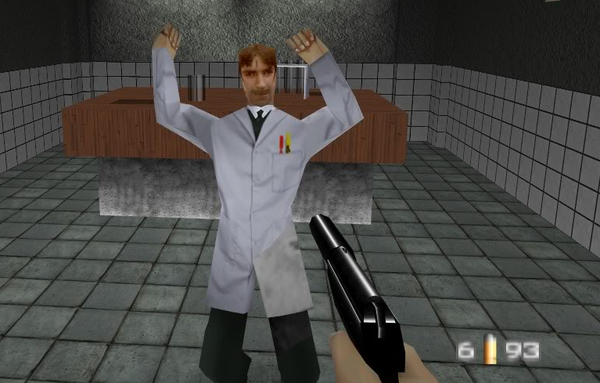 Back when GoldenEye was released on the N64, the world was a very different place. You couldn't get immediate feedback on a game from the public at large. The internet wasn't really a widespread thing by any means. This meant that when devs released a game, they had to sit back and wait for magazine reviews, and word of mouth. GoldenEye dev David Doak looks back on those days in a Nintendo Life interview, and recalls how apprehensive RARE was about GoldenEye being well-received, because they simply had very little idea what the public would think. 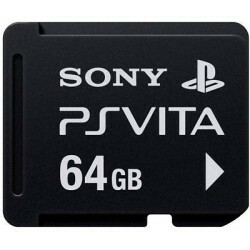 I don't have clear memories of the exact public retail release date. There was definitely a fair amount of apprehension because we really had no idea how well it would be received. By way of context, we knew that the game had been very popular in testing – particularly after feedback from NoA / Treehouse – and with the other teams at Rare (there was even an internal trade in illicit multiplayer ROMs), but the public showing at E3 1997 hadn't set the world on fire. The critical feedback was also not immediate – again, there was a lag, certainly for print reviews, and online was still relatively niche. In 1997 at Rare, there was one machine with direct internet access (in a locked room!) and I would regularly check to see if reviews had come out, and I particularly remember reading IGN's very positive review by Doug Perry. Later, the UK print review in EDGE magazine was another big sigh of relief, and something that mattered a lot to us on the team because it was so respected. Something old and something new with this latest Super Mario Odyssey hack. Once again, the world of Banjo-Kazooie has been mashed up with Super Mario Odyssey. Check out Mario running around Treasure Trove Cove in the video above! Thanks to cm30 for the heads up! 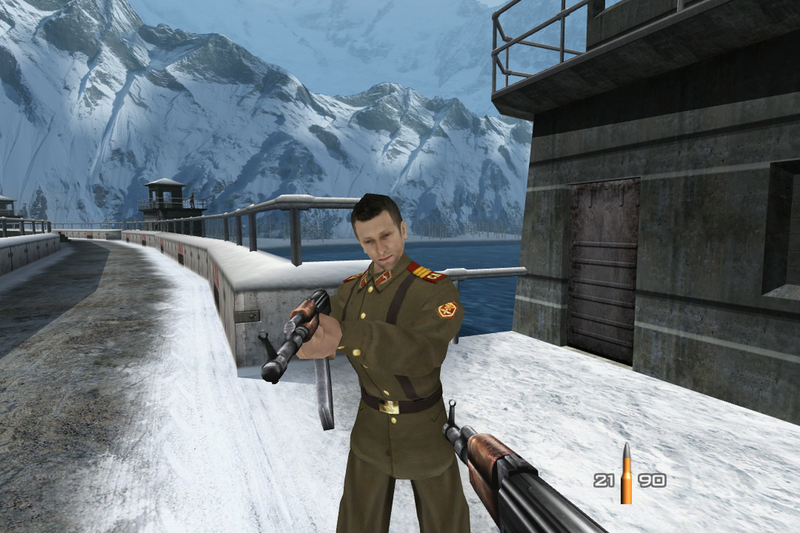 GoldenEye wasn't the usual type of game that Nintendo got behind, but thankfully they did decide to move ahead with RARE on the game. It became one of the most beloved titles of all-time, but getting to that point wasn't smooth sailing. A pair of former RARE devs have opened up about Nintendo's original concern about the game, and how it lead to a few changes in the violent content. Yeah, Nintendo of Japan was concerned about the amount of killing that happened in the game, and made some suggestions about reminding people that James Bond was fictional, that this was based on a film. It certainly wasn’t a typical “Nintendo” game for that period on the N64 console. There was a definite realization that console gaming was getting more mature, and this was part of the growth of video games in this area for Nintendo. It certainly was a counterbalance to the Mario games! Itching for a bit of Banjo-Kazooie? Why not let Mario take a crack at exploring Clanker's Cavern in this Super Mario Odyssey mod? Mario may not be familiar with puzzle pieces and jiggies, but I think he'll get the hang of it! Diddy Kong Racing did eventually make its way from the N64 to the DS, but the video above takes a look at an early prototype of the DS port. It's definitely not as polished as the final version of the game, and seems to be more of a proof of concept. Fortnite expert Tyler "Ninja" Blevins faces off against Jimmy Fallon in Pong, Mario Kart, Olympic Summer Games, GoldenEye 007 and Rocket League in a Retro Video Game Challenge. Consoles featured include Sega Genesis, Nintendo 64 and Super Nintendo. 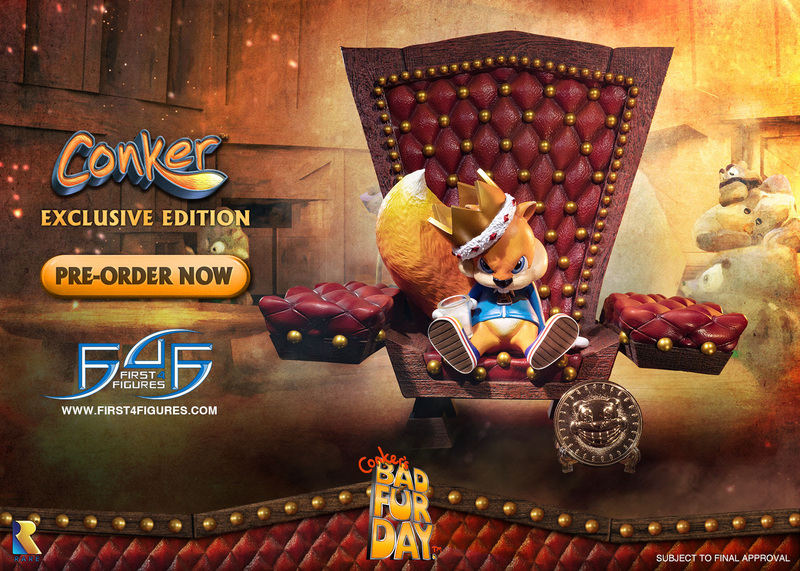 Today we're happy to announce the first statue from our Conker: Conker's Bad Fur Day - Conker Resin Statue line of collectibles. Pre-orders for Conker: Conker's Bad Fur Day - Conker Resin Statue DEFINITIVE EDITION, EXCLUSIVE EDITION are only available until February 1st 2019. *You must come back to the website on January 4th 2019, log into your account and VALIDATE your order to confirm your Signature edition. 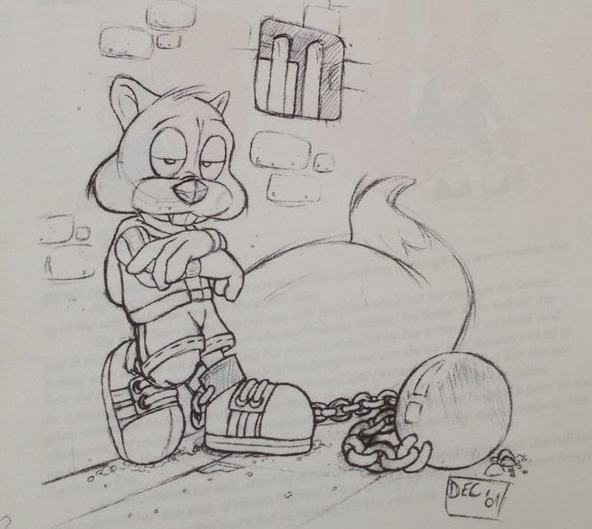 In many ways, Banjo-Kazooie pushed the N64 to its limits. A game that looked and played that good took a lot of hard work, and some elements were tougher than other. 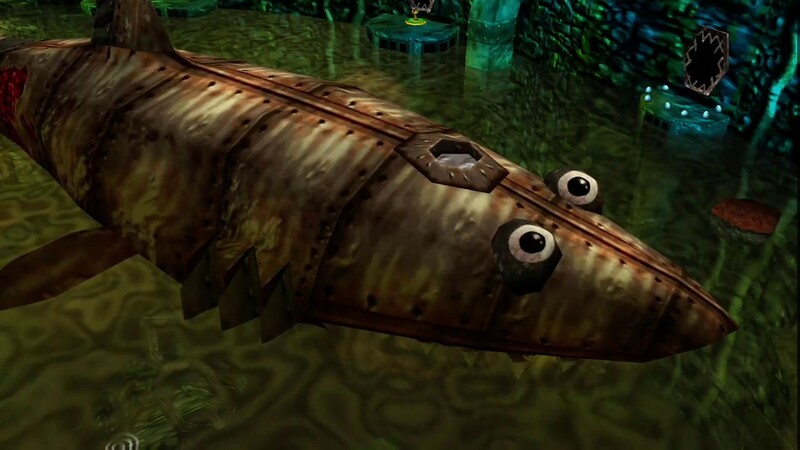 In an interview with Nintendo Life, ex-Rare staffer Steve Mayles reveals thank Clanker, the giant metal shark, posed all sorts of unique challenges.